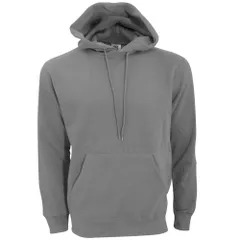 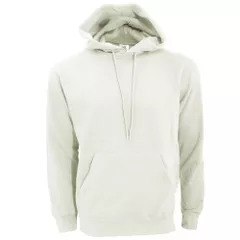 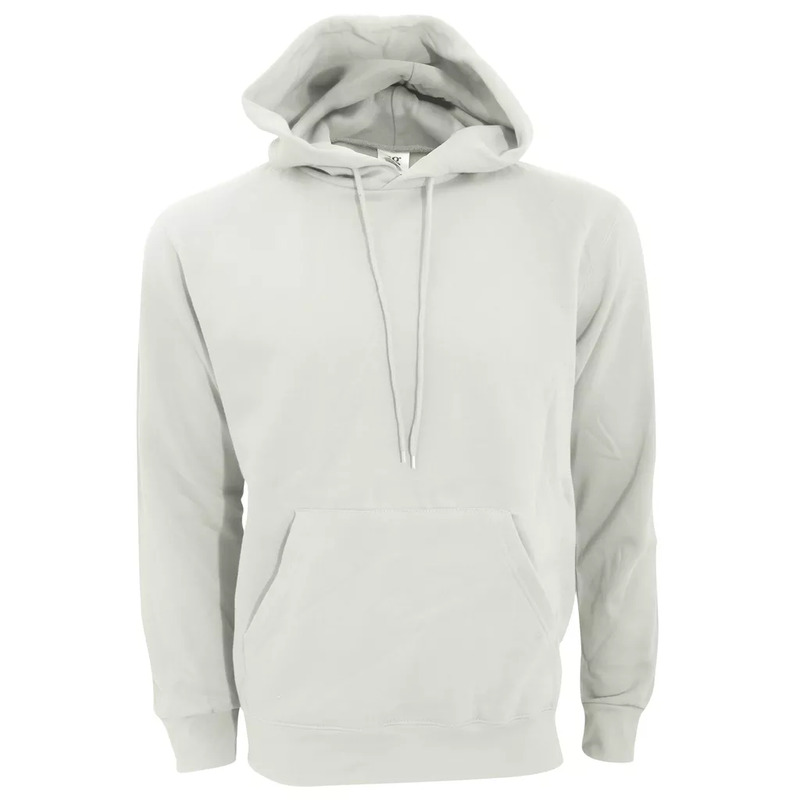 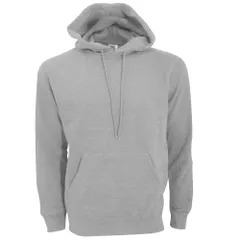 Drawcord hood (White drawcord on Grey and Light Oxford). Also available in ladies sizes, code SG27F. and childrens sizes, code SG27K.